Tonight! 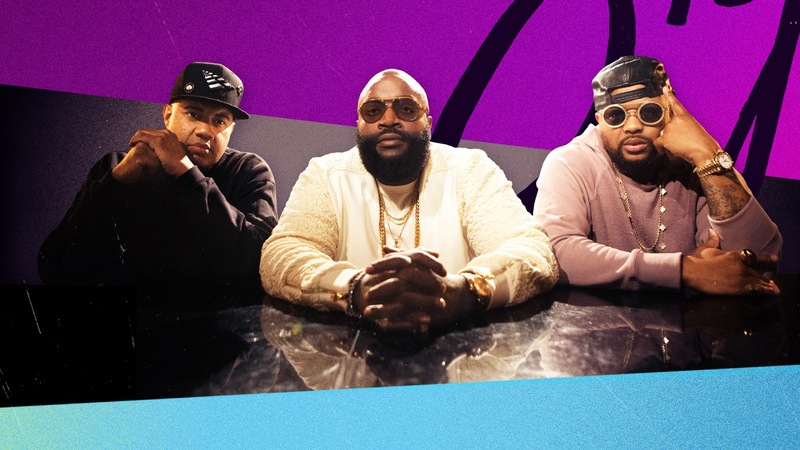 ALL NEW SIGNED Featuring Rick Ross, Lenny S. & The-Dream at 9PM on VH1 ~ Phresh Hott New! On tonight episode of SIGNED, “Watch Your Back” Anxiety is high when the final round of auditions guarantees to send some artists home. With everyone coming at her, Brittany finds support in King Dillon. JVOTI must make a life changing decision. M. Rose and Bria Confront Just Brittany…… Look below as when discussing their most recent performances, M. Rose and Bria have some complaints about Just Brittany.